Midnight Poison Elixir by Christian Dior 1.7 oz / 50 ml Eau De Parfum intense spray for women. 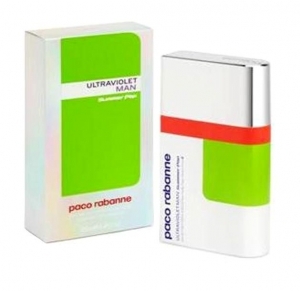 It is an aroma highlighted by a bouquet of fragrant sweet, citrus and fruity scented tones that will bring a sensual, comforting and warm perfumed sensation. Once applied you will notice a lingering quality of softer fragrance powdery, balsamic and gourmand hints that hide an essence of light, uplifting and cozy feelings. The emanation of flavors and scent notes for Midnight Poison Elixir unfurl in a whiff of citrus and floral opening top notes including bergamot, mandarin orange and rose. The gourmand heart center notes blend in with caramel and sugar while the deep amber and spice base notes leave an impression of amber, vanilla and patchouli. 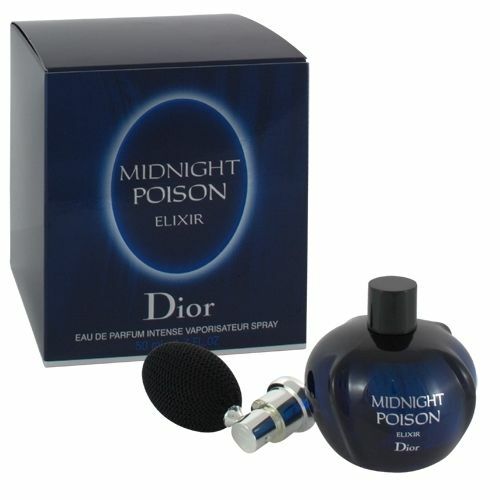 Notify me when "Midnight Poison Elixir by Christian Dior 1.7 oz EDP Intense" is re-stocked.